is a funny thing—we've all had it at one time or another, but it's difficult to pin down a concrete reason for it. Even now, as I write this, I'm feeling anxious. It comes in waves and it has very little to do with if I'm actually happy in my life (I am). This morning I sat down with a friend and couldn't relax. I explained to her how I was feeling and, without batting an eyelash, she knowingly nodded and said, "Sunday scaries." Sometimes it's just that—feelings provoked from the weekend coming to a close and a full week of responsibility on deck. But other times there's a whole slew of different components. I'll feel anxious about doing my best at work, about friends, relationships, and money. Then, there's other factors that come into play like body image, , and health. As alienating as those thoughts feel, anxiety is common, and, for lack of better words, completely normal. I like to think of it as proof that I care—about my life, my career, and my self-confidence. But I still thought it wise to look into some ways to address it. It's important to feel good, right? I reached out to my co-workers (and a we started to chat about all things beauty and wellness) about their favorite all-natural remedies. Then, I tested each one and kept a journal of how I was feeling before, during, and after the treatment. 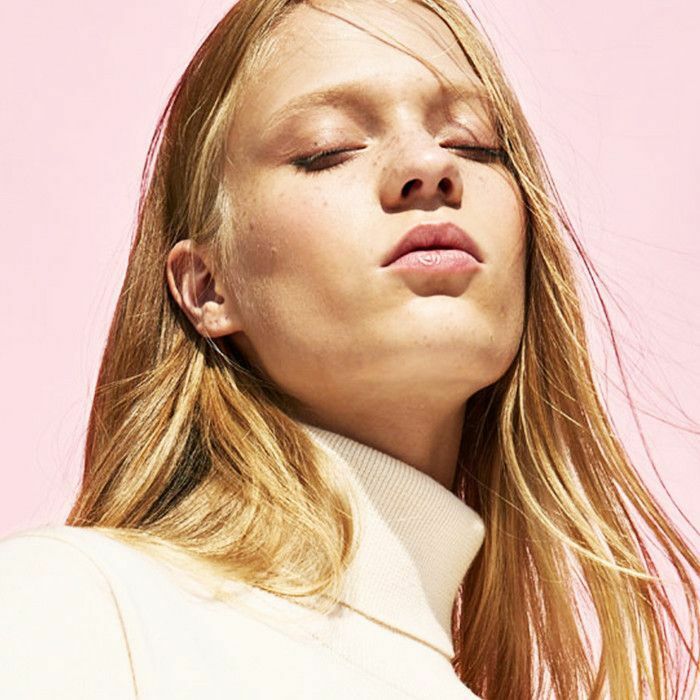 From mind-body techniques to essential oils and meditative breathing, see below for the full-rundown of my experience (and to find out which ones worked for me). The first thing I noticed was the scent—warm, woody, and familiar. 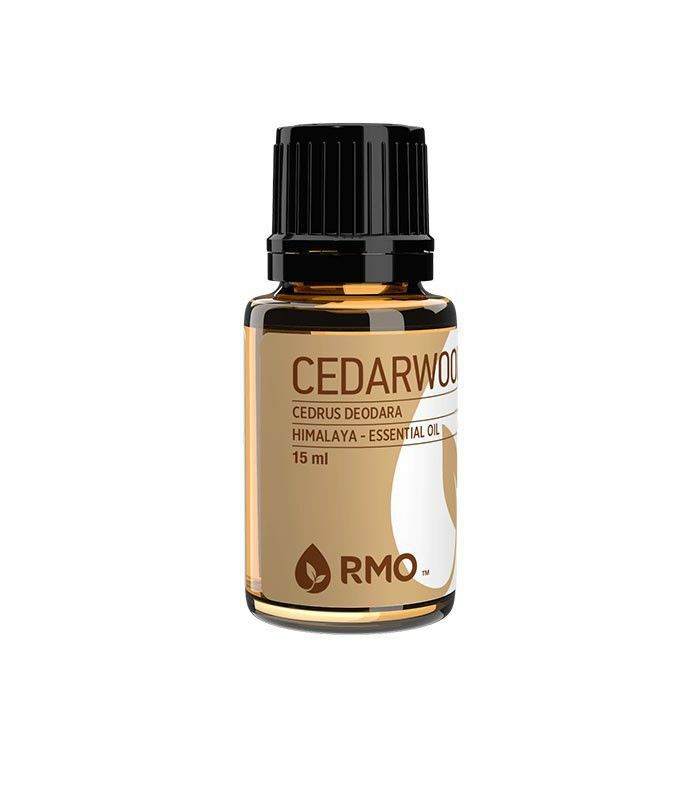 That was when I realized cedarwood is one of the base notes in my perfume (Le Labo , $175). So, I had no qualms about rubbing it on. After putting a few drops on my feet and ears, as instructed, I did feel a new sense of calm. I applied the mixture right before bed and almost instantly drifted off to sleep. It makes total sense that unplugging yields helpful results for our mind, body (, much? ), and soul. At the suggestion of my friend, I downloaded an app called that records your phone use. (I've been averaging two to three hours a day, which is scary, to say the least.) You can set it to send out an alert after you've gone over a certain amount of time. I decided to allot myself an hour and a half per day (baby steps) and stick to it. Another commenter in the Facebook group, told me the absolute best thing to do to curb anxiety is "deep breathing exercises—there's a reason they tell you to 'just breathe'—as well as grounding exercises and guided meditations." It sounded like a great idea, so I booked a cushion at , a New York City meditation studio that happens to be a few blocks away from Byrdie HQ. Its website reads: "We feature expert teachers from a variety of traditions offering simple techniques in an accessible manner. When classes are not in session, our meditation room is open to the public for self-guided practice." Since science says , I was game to try it. I went in and sat for a long time. I did a lot of deep breathing and chose an intention for my practice (like you're instructed to do during yoga). I tried to clear my mind and remembered . "You simply breathe in and out, 25 times, counting each breath as you go," it read. Sounds easy enough. I did , a beginner-level exercise that's meant to bring focus and release body tension. As I closed my eyes and started to breathe, I focused on the ends of my toes and continued to work my way up my body, focusing on my ankles, legs, knees, and upward (giving about 60 seconds to each body part). I was a bit familiar with the wonders of adaptogenic potions (courtesy of Moon Juice , $30, which I add to my coffee most mornings). 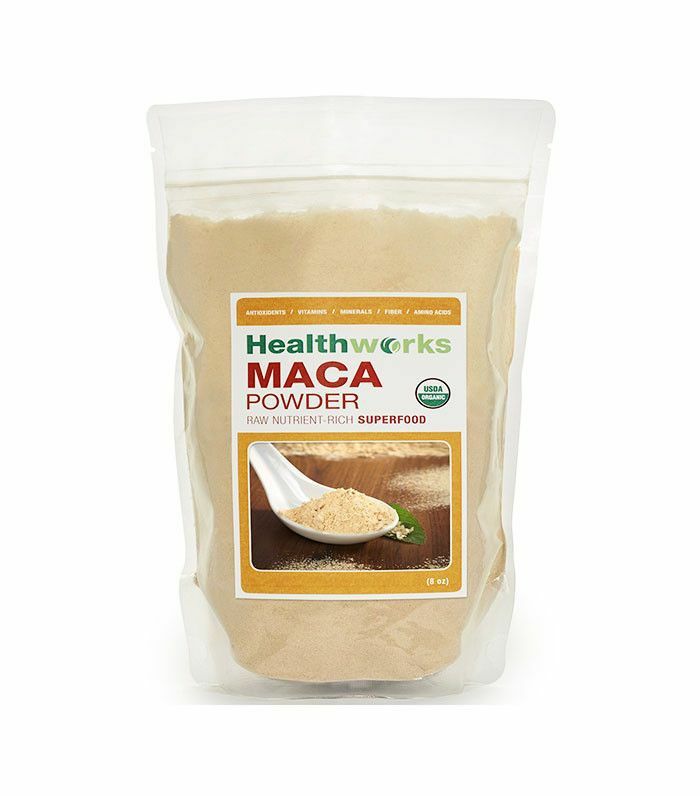 So for a week, I added maca powder to my morning smoothies. It wasn't immediate by any means, but I began to notice a calm clarity wash over my mind and body throughout the day. And guess what? does it too. An old co-worker, Maddie, let me know that when she's feeling anxious before bed, she likes to spray a sleep spray to help quiet her mind. 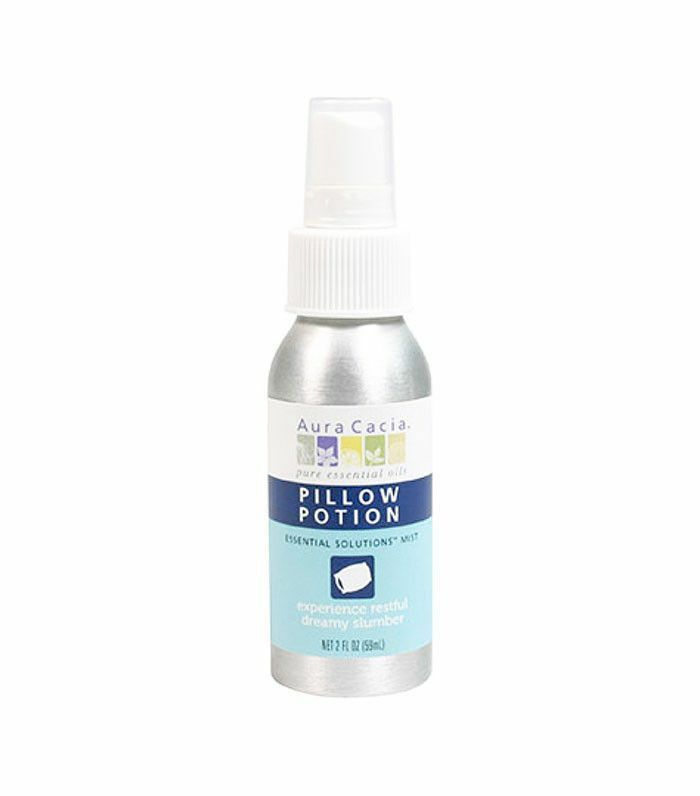 She recommended Aura Cacia ($7)—a calming lavender, yarrow, and hops mixture. I'm never one to turn down a massage, and when our associate features editor, Amanda, recommended it as way to deal with anxiety—I immediately made an appointment for my favorite treatment. I visited Elizabeth Arden's flagship Red Door Spa in New York, excitedly awaiting its luxurious offering called the ($255). I'd gotten it before and it always did the trick. Included was an olive oil skin softening scrub and aroma therapeutic body wrap and massage meant to melt stress and rebalance your spirit.